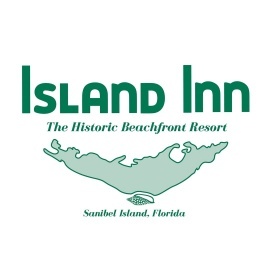 The Island Inn is the oldest Inn on Sanibel. 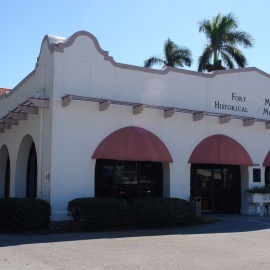 From 1895 it has served guests and residents in its magnificent site on ten acres of pristine private beach, virgin dune and silky sand: facing due south on the Gulf of Mexico. 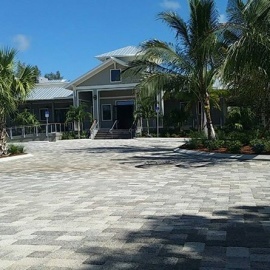 The Island Inn was the first hotel on Sanibel and Captiva. In 2014 it enters its 119th year. 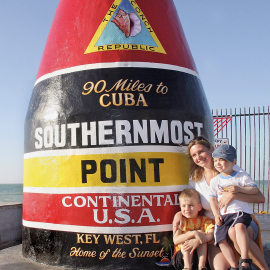 It combines old Florida style cottages, with wooden decks, loungers and a presence of times past: with modern lodges, ideal for today's families. 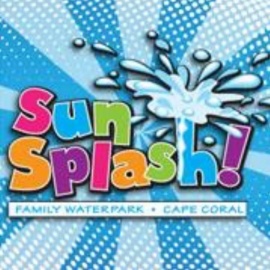 Space for children means they are always occupied: space for adults encourages quality time with friends and loved ones: and at all times the Gulf is just a few sandy footsteps away. The Island Inn's 49 rooms, suites, and cottages have been recently modernized. All rooms have fridge, microwave and coffee making facilities and many have full kitchens. Rooms also feature Wi-Fi, flat screen TV's, DVD/CD players, and iPhone/iPod docking stations in all rooms. The large screened porches overlook the peaceful palms of the beachfront gardens; yards from the warm waters of the Gulf. 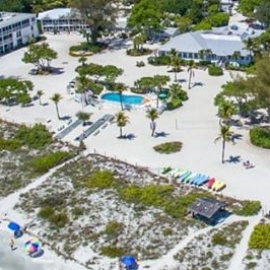 Island Inn a premier Sanibel Island Hotel and resort is the perfect place to vacation by yourself, with a loved one, or with the whole family.